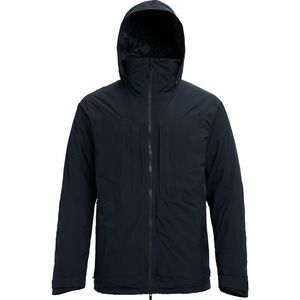 Stay warm and feel good during a mid-winter night out in the Roldal Down750 Jacket, or pair it with a technical shell for long days in the backcountry. 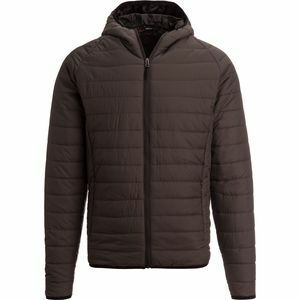 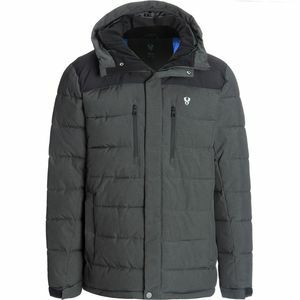 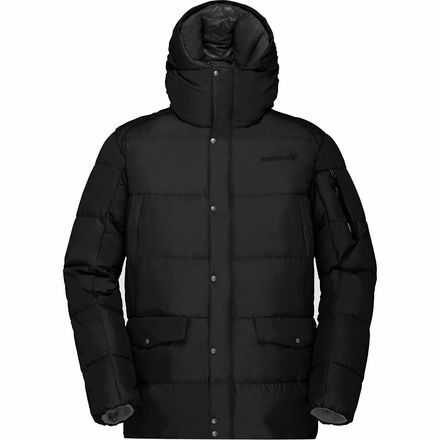 This jacket is packed with heat trapping 750-fill power down that is supplemented by synthetic insulation in the shoulders and lower back to avoid heat loss from compression. 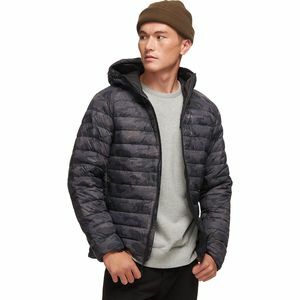 Additionally a helmet compatible hood, soft elastic cuffs, and a drawcord in the hem allows you to have complete control of your climate all day long.